Situated in Moraña, A Avoa María features a garden and terrace. Santiago de Compostela is 35 km from the property. Free private parking is available on site. A Avoa María also includes a hot spring bath. Guests can enjoy the on-site restaurant. 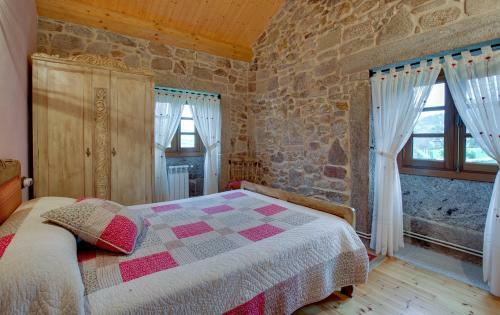 Explore avoa maria, a Pontevedra, Spain bed and breakfast. View photos, reviews and book your stay now!